Giving and receiving mercy is central to living a life of passion and is central to living the life God calls us to. We all need mercy at different times in our lives, and we all have an obligation to give mercy to others at different times in our lives. If you think about it, God’s mercy is overwhelmingly generous. He calls us to respond with the same spirit of generosity. 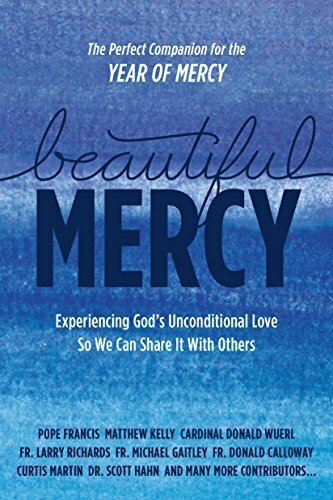 Once again bringing to light the genius of Catholicism, best-selling author Matthew Kelly has enlisted the help of twenty-four incredible authors who witness to the power of God’s mercy, provide simple, practical tips on how to be an instrument of that mercy, and bring hope to anyone searching for deeper meaning in life.